You name it, we can probably do it! 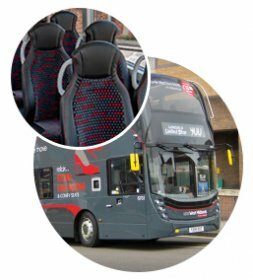 If you're working on a tight budget, why not hire one of our modern double decker buses which offer the high standards of safety you would expect from National Express, but with superb cost savings for group travel. Our double deck 'low floor' buses can seat up to 70 people, all are equipped with CCTV and two way radio communication with our control room. What is an 'Off Peak' hire? National Express is extremely well known for its daily bus services around the West Midlands. Our buses run early morning services to get people to work and then return commuters after their busy working day. Schools based in the West Midlands who want to hire a bus for an educational trip within the local area may be able to utilise one of our buses in between our commuter journeys. 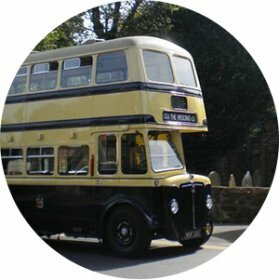 As our buses are already out of the depot we can offer great value rates on your school hire - providing the timing of your trip compliments our Bus Timetable. Is your school West Midlands based? Can we pick you up from 0915 onwards? Need a competitive price and value for money? With prices starting from as little as £150 our Off Peak hire offers great value for your school trip. Organising private bus or coach hire with National Express couldn't be easier, for more information on how we can help you and to get a quick quote fill in the simple form below.